Cameron Howell, from Kinston, NC, is a junior as a Biology Pre-Pa major. I took dance classes for 15 years! I started when I was three, and finished at 18. 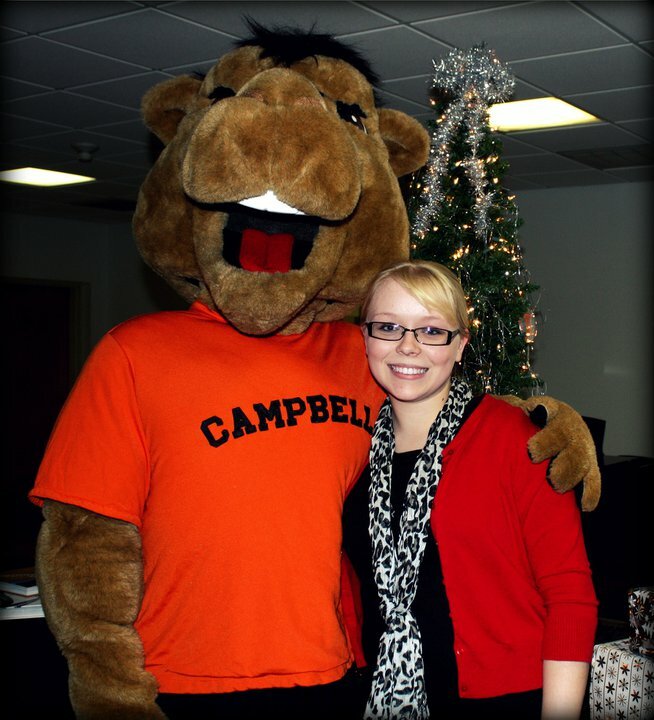 I want to go to Campbell’s PA school, then go back home and open a free clinic for the underserved in the community. Walt Disney, because he was able to take dreams and turn them into reality. I love to read, and I’m currently learning how to play the violin, so I like to practice whenever I can.